This one seriously needs a repress...one of the best Medi releases in recent years. Bought this record for Space Cash and Straight Reptillian, well known to be top dubplates of the last year or so, but I'm finding Wish to be my favorite. 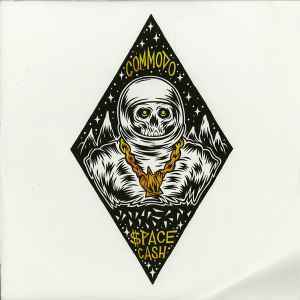 An outstanding EP and Commodo's best release to date.